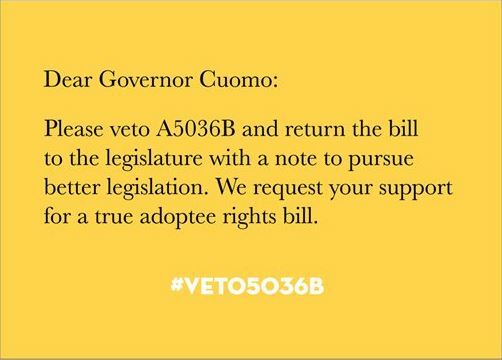 A5036B, the “bad” adoptee rights bill, was passed by the state Assembly and Senate in June, but has still not been sent to Governor Cuomo for his signature. 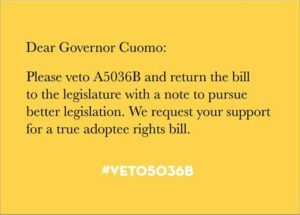 The Coalition, along with many local and national adoptee rights advocates, has signed on another letter asking Governor to veto the bill. 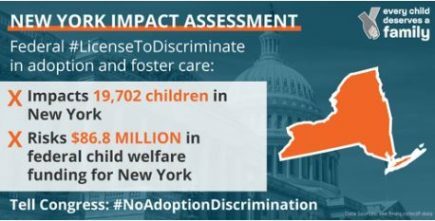 It appears that our opposition has garnished some attention from the Governor’s office and the concerted efforts of all involved is making a difference. Would you like to help? 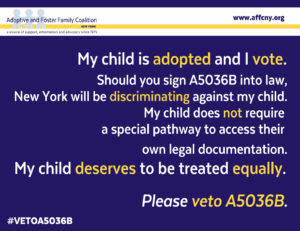 In partnership with New York Adoption Equality and Adoptee Rights Law, the Coalition has created pre-addressed postcards to be sent to the Governor. 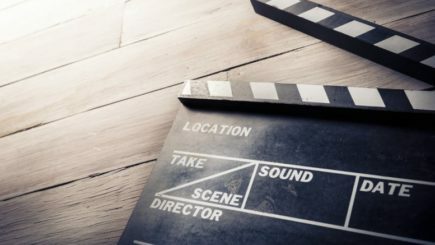 We would be thrilled to send out packages to individuals, parent groups or organization. All they need is your return address, a personal message should you choose, a stamp and to be dropped in the mail. We have on hand two different designs and messages available. 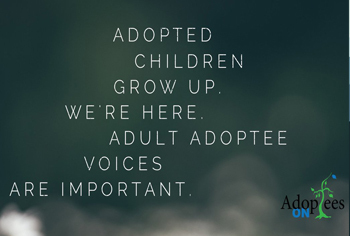 Image A; the “Adoptive Parent” postcard which is best sent by those who have adopted children. 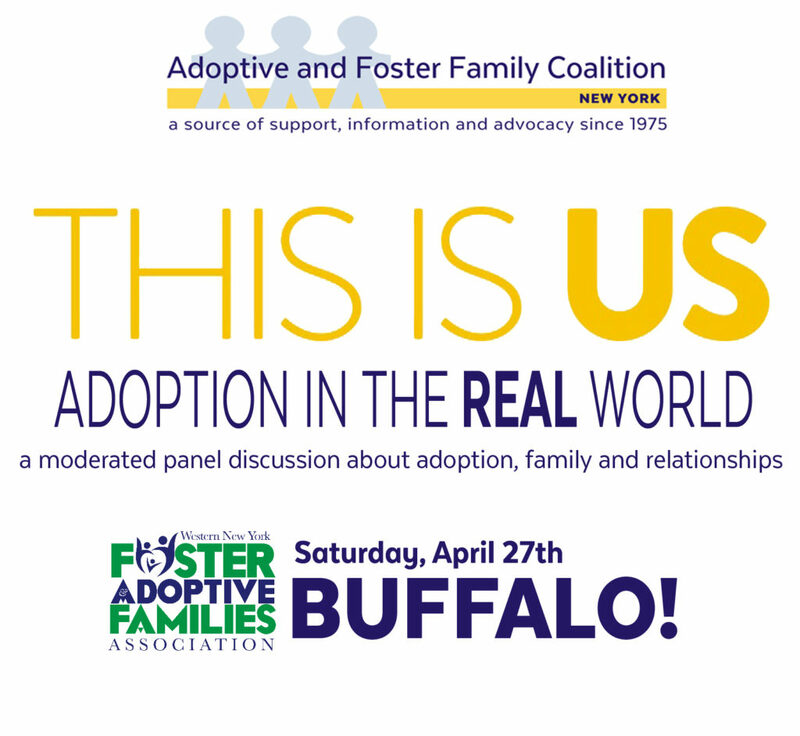 Image B; a more “Generic” postcard which can be sent by any Adoptee Rights ally. If you would like to help, please fill out the simple form below citing how many of each postcard and where to send them to. 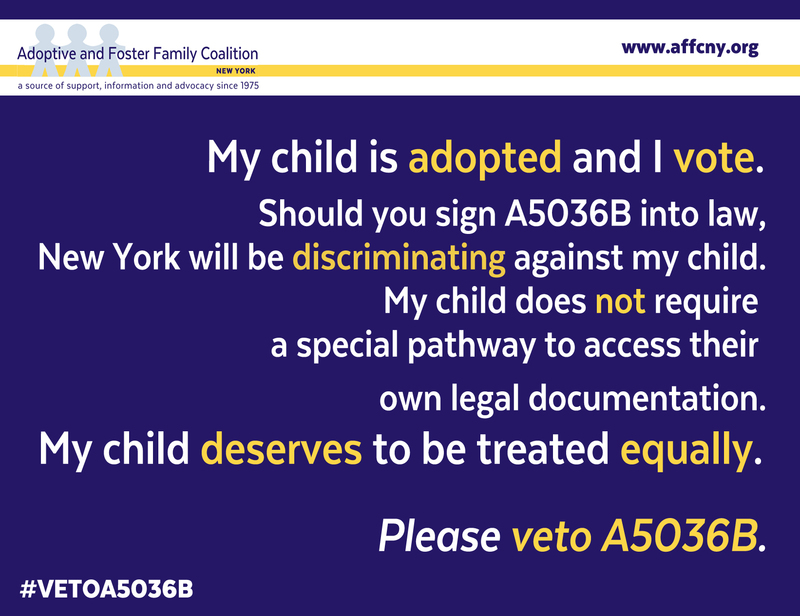 Alternatively, you may email Outreach and Advocacy Coordinator, Claudia D’Arcy, at claudia@affcny.org and let her know how many postcards you need and an address to send them to. 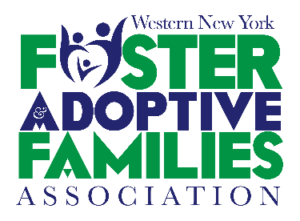 For greater impact, additional designs and larger quantities can be ordered directly from Vistaprint using the log in newyorkstateequality@gmail.com and the password adopteerights.